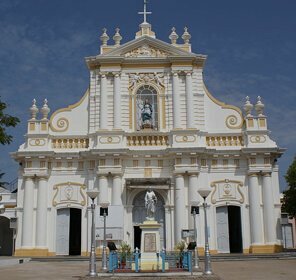 Making its mark as one of the top tourist destination in the World, Kerala is not only popular for its mesmerising backwaters and ecotourism initiatives but also the history and heritage it is veiled in and which it proudly displays in the form of temples, museums and other tourist attractions. 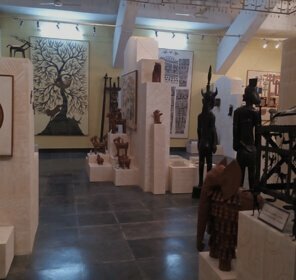 To say the least, the capital city of this state, Thiruvananthapuram functions as the true representation of the rich culture, tradition, art forms and its advancing steps towards science, all of which is displayed in the exhibitions at the many museums that are harbored in the city. 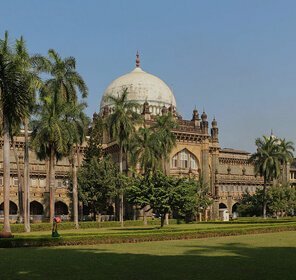 The ground of this capital city is also essentially renowned for the artworks of great artists, natural history, prehistoric artefacts to pulling people of all age group to the amount of scientific information and relevance nurtured. 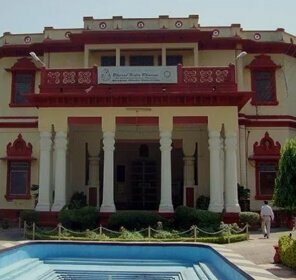 While wandering on the streets of Kerala, you might come across this famous museum named Sree Chitra Enclave which is renowned for nurturing the prized artworks of Raja Ravi Varma and Roerich. 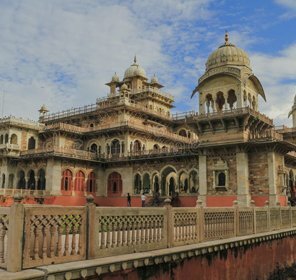 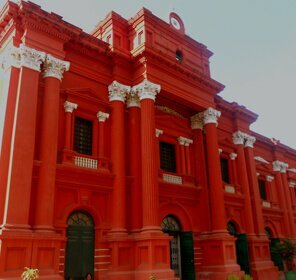 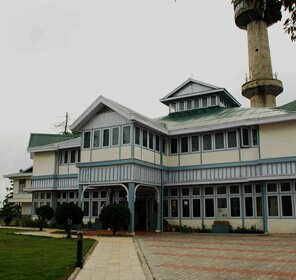 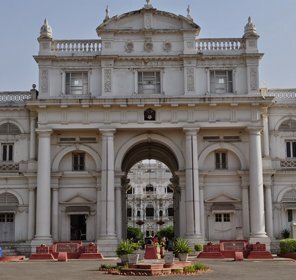 Sree Chitra Enclave is also known for the tales of Travancore Royal Family as the museum was built in the loving memory of the last Maharaja of Travancore.The museum all in all exhibits a number of 1100 paintings that includes works of Rajput,Mughal, Rajasthani, Bengal,and Tanjore schools of art. 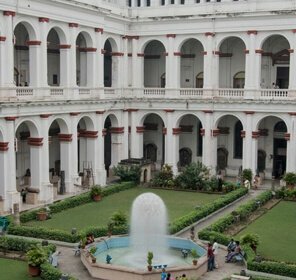 Another fact that might interest the art lovers is that there are contemporary painting by international and Indian artists. 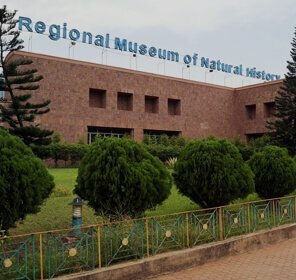 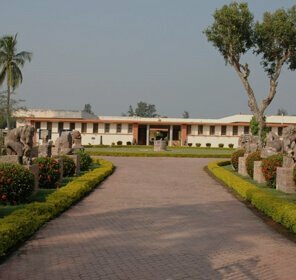 Preserving some of the most extensive selection that focuses on the depiction of varied number of wild creatures in their habitats, this museum built in 1964 is one of the top Natural History Museums in India. 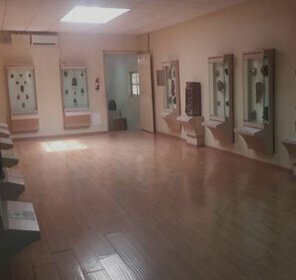 This exhibition is divided into several sections like entrance gallery which has the petrified wood fossils that date back to 20 million years, skeleton gallery,birds, mammals, vertebrate and invertebrate to name a few. 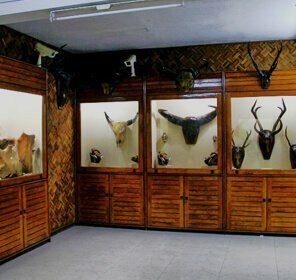 The museum also pays heed to the importance of in-situ conservation of wildlife and their homes. 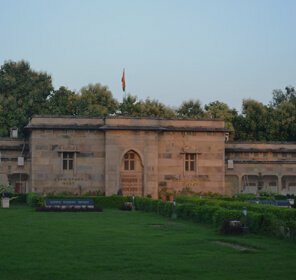 Hear the legend of the birth of Indian Space Programme, at the St. Mary Magdalene Church where in the year 1962, the first rocket systems was assembled and put together. 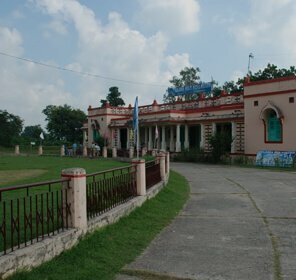 With day by day progress and flow of new projects, further buildings were constructed around the church. 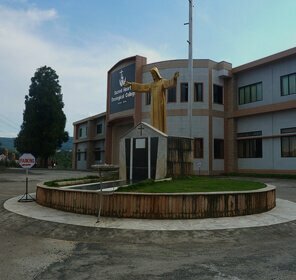 Later in 1985, the church was transformed into the now called Space Museum from where one can spot the fine model of PSLV. 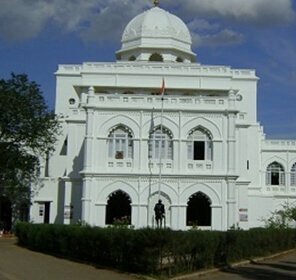 Showcasing the pleasing forms of architecture belonging to Kerala, Puthenmalika Palace also known as Kuthiramalika Palace Museum is a 19th Century building in the capital city. 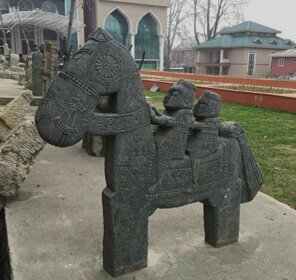 Carved with marble, granite, rosewood and teak, it's one of the most popular palaces in the city for its marvellous design of 122 horses cut out in wood which supports the palace’s roof. 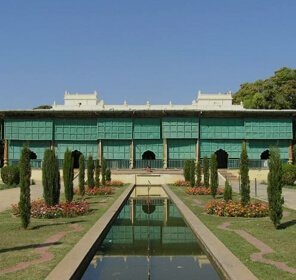 With the aim to push forward the importance of traditional art forms of India, the palace museum also exhibits the belongings of Travancore Royal Family. 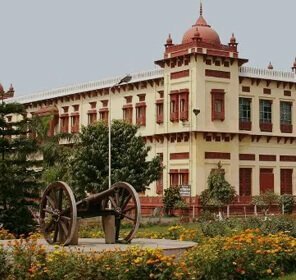 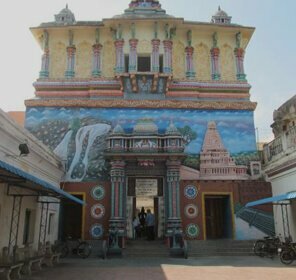 Owning its name from the Governor of Madras (1866-1872) Lord Napier, this museum displays the prehistoric artefacts like the ancient ornaments, ivory carvings,bronze idols and a temple chariot. 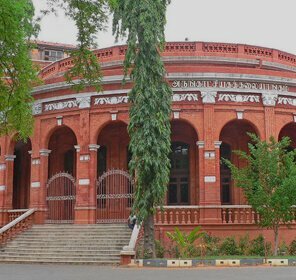 Along with harbouring the very famous Sree Chitra Art Gallery, the museum also shares its ground with one of the oldest zoological gardens in the country, Trivandrum zoo. 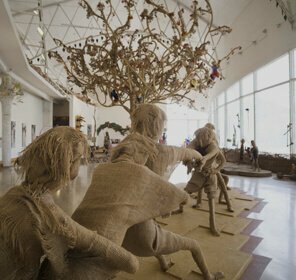 One point of attraction that does not goes without notice is the Japanese shadow play leather which is used for the portrayal of the ancient Sanskrit epics Ramayana and Mahabharata. 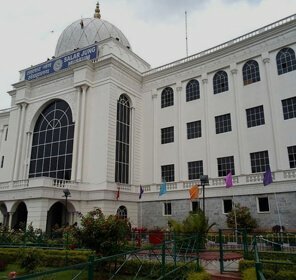 A favourite amongst children for being one of those recreational and study centres is the Kerala Science and Technology Museum. 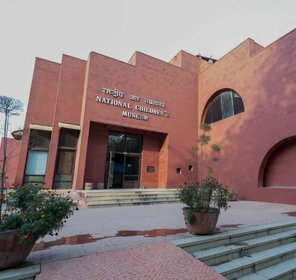 This gallery includes a planetarium, amphitheatre, 3D theatre, Ham radio station and other features that attract the interest of kids who love exploring the deep secrets of the world of science. 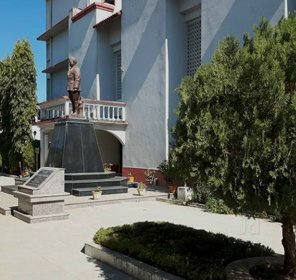 Set up in the year 1984 by the Govt. 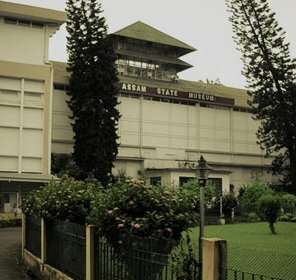 of Kerala, the museum focuses on science communication and developing a curiosity in the minds of young generation. 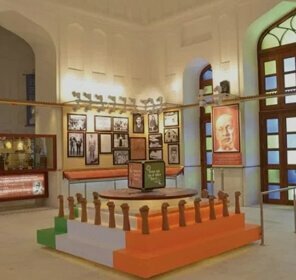 Established in the year 1956, this museum is a way to display the heritage and the history that the state in the previous years was rich in. 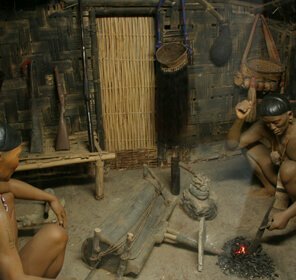 Depicted in the form of a traditional house, the museum brings forth the collections from Stone Age to the rise of the present-day Kerala. 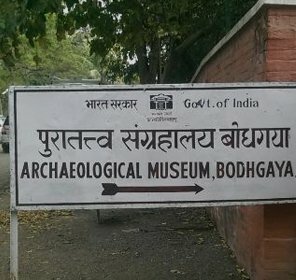 Some of the popular objects on display are Nataraja (16th Century), Burial Accompaniments (1000 BC to 500 AD) , Brahma(14th Century )BhoothaGana (16th Century) and many more. 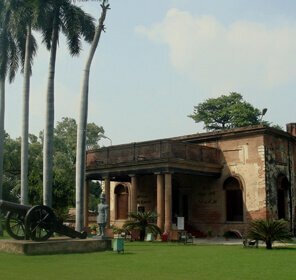 There is also a culture shoppe from where one can buy souvenirs of the original collection in the same building where the museum is set up.